SOUTH PADRE ISLAND, Texas – The city of South Padre Island is weighing in on a debate about the future of transportation. SPI may not be part of any of the three major planning agencies, but the city believes a combined effort is worth discussing. It is part of a continuing conversation in the Rio Grande Valley. Should the three major metropolitan planning organizations merge? It’s a debate that’s been ongoing for many years. Now the city is expressing support of having the three MPO’s merge into one large region. “It’s time to play with the big boys.” says Mayor Dennis Stahl. A Metropolitan Planning Organization is one of the agencies that works on planning, coordinating, and decision making needed for future transportation needs. 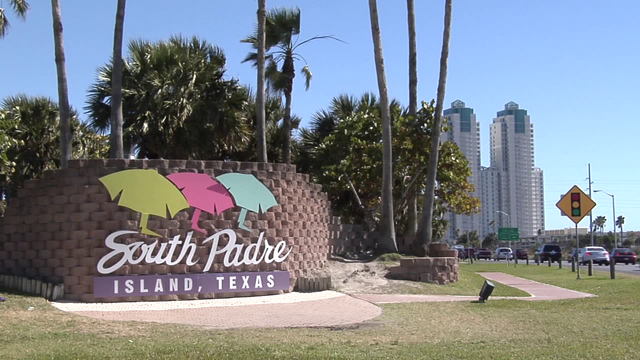 Currently, South Padre Island does not belong to any of the three MPO’s but the mayor believes a regional collaboration would provide more options for more projects. In 2016 local newspapers reported that the Harlingen-San Benito MPO was in favor of merging, on the condition their territory did not lose any money when compared to its proportional share. Some, like Mayor Stahl, believe a regional collaboration is a step towards progress. The mayor says some of the projects that could benefit from shared resources include the creation of the second causeway.